Like much of the music industry, Americana has historically been dominated by white male success stories both on stage and behind the scenes. 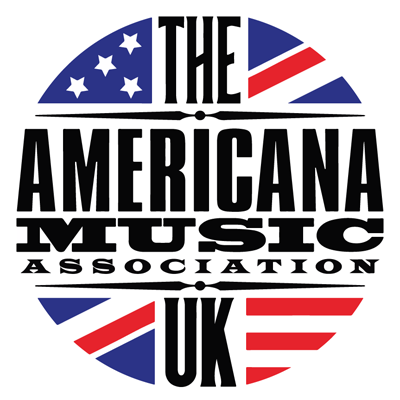 We speak to those passionate about breaking down the barriers for a more diverse and inclusive Americana music world, and ask how do we get there? What are the experiences of minorities in Americana and how can we work to together to effect positive change? Moderator: John Shortell (Musicians Union). 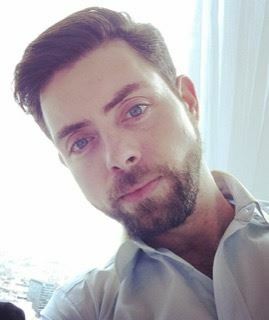 John has over 10 years experience working in the EDI sector for organisations including the Soho House Group and the National Education Union. As Equality, Diversity and Inclusion Official at the Musicians’ Union, John works with members, employers and organisations to drive social change through the creation of inclusive policies, cultures and campaigns. 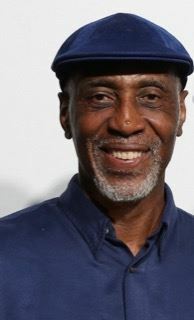 Keith Harris began work in the record industry in 1974. The first record company for which he worked was a small independent UK label called Transatlantic records. The label represented mainly British folk musicians but also distributed the Blue Note and Milestone Jazz labels. In 1976 he joined EMI Records where he initially worked for several in-house EMI labels in the promotions department. These labels included Rocket where he worked on the Elton John album ‘Blue Moves’, Fantasy, Ariola and EMI International. He then joined Motown which was an EMI licensed label. He worked for Motown for two years ending up as General Manager for the label. During his period at the label he worked with artists such as Marvin Gaye, Diana Ross, Smokey Robinson, The Commodores, Rick James, The Supremes, Thelma Houston and Stevie Wonder. He left Motown in 1978 and moved to Los Angeles to work with Stevie Wonder and became Operations Manager for Stevie’s companies. On his return to the UK in 1982 he formed his own management company and has been involved in the management of various UK based artists since. He has managed Junior Giscombe, Junior Tucker, Paul Johnson, & Omar. Keith also managed the late Lynden David Hall.. Keith still represents Stevie Wonder, he is a consultant on Performer Affairs for PPL - www.ppluk.com , a former Chairman of the MMF the managers trade body -www.ukmmf.net, he is the Chairman of Musictank - www.musictank.co.uk, he Chairs the Equality and Diversity Taskforce for the Music Industry and he is the Chairman of the Equality and Diversity Taskforce for UK Music. Keith was awarded an Honorary Doctorate by the University of Westminster in November 2007, he received the Music Industry Champion Award at the Artists and Managers Awards Ceremony in 2014 and was was awarded an OBE in the 2015 Queen’s Birthday Honours list for services to the Music Industry. Keith is also a Trustee of the EMI Music Foundation, The Midi Music Company and The British Music Experience. 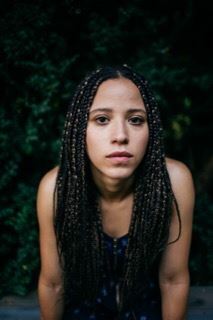 A Montreal-born Grenadian-Canadian, Kaia’s old-time banjo skills, jazz-fueled voice and deft song craft have garnered acclaim from NPR, CBC, Rolling Stone, BBC Music, and No Depression. Her 2016 release Nine Pin won a Canadian Folk Music Award and sent her on an 18-month touring journey from Ireland to Iowa. Kaia's third album, Grenades, lands in the UK in January 2019. Allison Russell has walked through shadows that make the love light she beams so radiantly on stage seem like a miracle of grace. After running away from an abusive home at 15, she lived a vagabond life on the streets of Montreal for a time, often spending whole nights before school playing chess with the old men at some of the 24 hour cafés there... she eventually hitched a ride to Vancouver when she was 17. She had not been allowed to listen to popular music of any sort in her home, so when she stumbled upon a mix tape of 20’s women blues singers (Ma Rainey and Bessie Smith among them), it was even more revelatory than it might have been for others . She heard freedom and power in their laments, and her path was set. She alway knew she could keep a tune, but now she knew she could sing her truth; more than that, she discovered that singular magic of songcraft - whereby the deepest pain can be conjured into something like joy. Soon after she bought a clarinet at a pawn shop and taught herself to play. 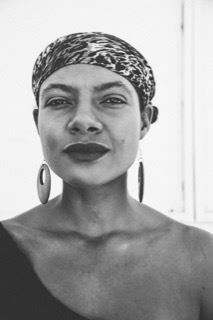 Her winding musical path - from her first work in Canadian roots band, Po Girl, to Birds of Chicago, her current band with husband JT Nero - has seen her emerge as one of the rarest singers, and a writer whose depth and scope is only now beginning to be fully appreciated. Her song, Barley - a song of defiant strength and love in the face of overwhelming darkness, has become an anthem for people - but especially women - the world over, and has been covered by many - including jazz great, Lizz Wright. Music has saved Allison Russell’s life many times over; little wonder she tours 200 nights a year, to give some of that shelter, rescue, and grace to as many people as she possibly can. 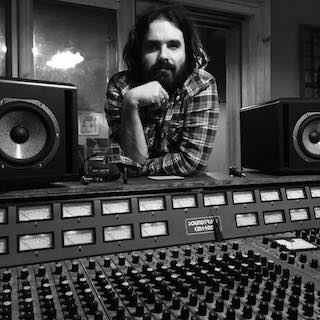 Sam Beer is a Musician, Producer and a founding member of the London Band TREETOP FLYERS. After completing a degree in Fine Art Painting at Chelsea College of Art, Beer was forced to change direction due to failing eye sight. The next few years were spent finding his voice and developing his musical style. Treetop Flyers have released three studio albums to critical acclaim through the UK Label LOOSE MUSIC and Partisan in the US. The band have toured in Europe and the USA sharing stages with Bob Dylan, Van Morrison and Patti Smith. Along the way Beer has also developed his skills as a recording engineer. A partner at SOUP STUDIOS, he has worked on records by artists as diverse as Jonny Flyn, Beans On Toast, Grifter Kid and The Midnight Raiders, to name a few. 2019 looks set for more recording projects including TREETOP FLYERS 4th Album and a European tour.